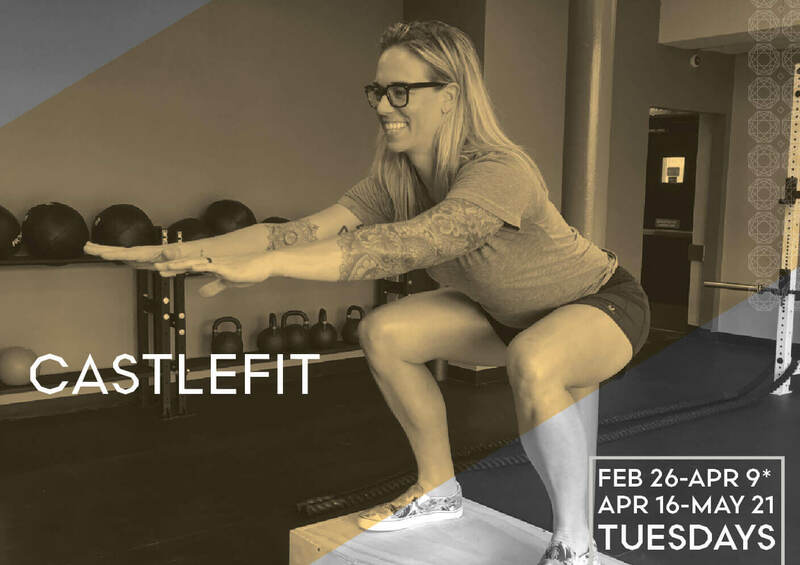 CastleFit is a small group strength and conditioning series that will push you to the limit and help take your fitness to a level you never imagined possible. This six week series uses dynamic strength movements, equipment from multiple disciplines, plyometrics and high intensity cardio, and will leave you looking and feeling stronger, more mobile and carrying yourself through life with renewed confidence and emotional strength. Suitable for any fitness or skill level as long as you’re willing to push your personal limits. Jess is excited by fitness because of its ability to truly transform lives. After 15 years in the fitness industry, Jess has witnessed and directed a multitude of physical transformations and is an expert at helping clientele break through plateaus.